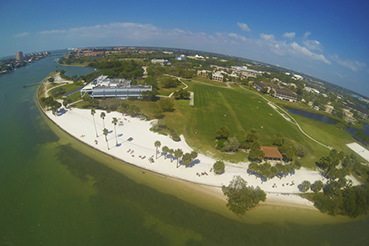 Want to learn more about what an Eckerd education has to offer? Join us for an Open House! 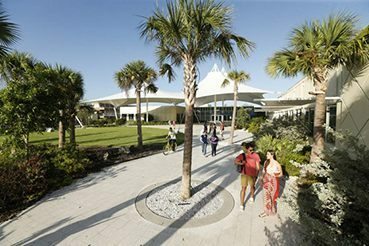 High school sophomores, juniors, seniors and transfer students are invited to campus for a day of unique events. 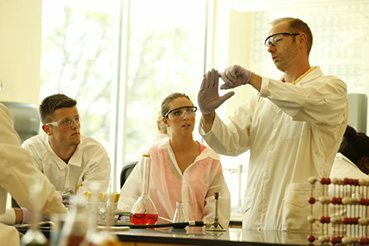 View the tentative 2019 Fall Open House schedule to see the unique opportunities that are available. View the 2020 Spring Open House schedule to discover what the event offers. We also would be happy to arrange an individual visit for you. Contact the Open House Coordinator.